Home » Tamil » News » Sibiraj joins hands with a top producer, details revealed! Their collaboration is a talk of the town as the film is going to be a real treat with Sibiraj on board and SR Prabhu producing the film. Sibi Satyaraj’s latest outing Satya was a great success and while he is still celebrating the moment, the actor has joined hands with producer SR Prabhu of Dream Warrior Pictures for a film. Yes, the film will be directed by Kamalakannan who made Madhubaanakadai. Their collaboration is a talk of the town as the film is going to be a real treat with Sibiraj on board and SR Prabhu producing the film, who is quite choosy about his scripts, and has blockbusters like Madras, Joker, Theeran Adhigaaram Ondru and Aruvi on the list. According to reports, the story is set in Coimbatore and will be directed by Kamalakannan. 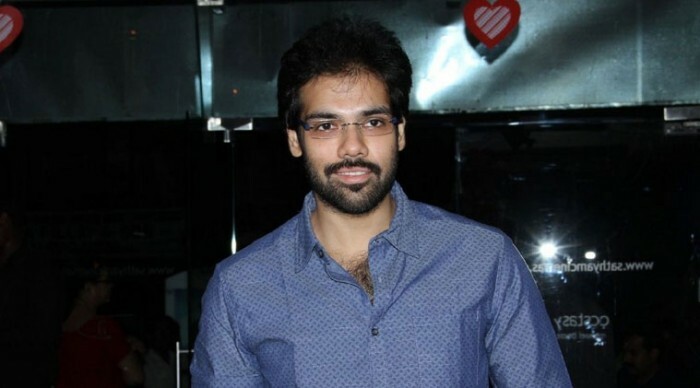 Nothing much about the film has been revealed but is said that the director took almost two years to chisel the script and actor Sibi Sathyaraj was quite impressed with the same. His interest in the script made him immediately give a nod. The rest cast and crew of the film are yet to be finalized. Reportedly, the film will have elements from different genres like comedy and action. The shooting of the film will begin only after the strike is called off. The official confirmations regarding the film update is awaited. Its been almost a month that strike has been announced by the Tamil Nadu Film Producers Council over the high prices charged by digital service providers (DSPs). No movie has released since a month. Meanwhile, Sibi’s next film will be Ranga while SR Prabhu is producing Suriya – Selvaraghavan’s upcoming film, NGK. Ranga will be a complete action thriller and is said that the actor will be playing a unique role. Well, Sibi has a good line up of films this year. Let’s wait and watch what the actor has in stores for the audience. Currently, he is riding high on success with Satya.